A record store is the product of the kind people inside who listen, curate, and connect every day. Here are the faces you'll see at Culture Clash Records. 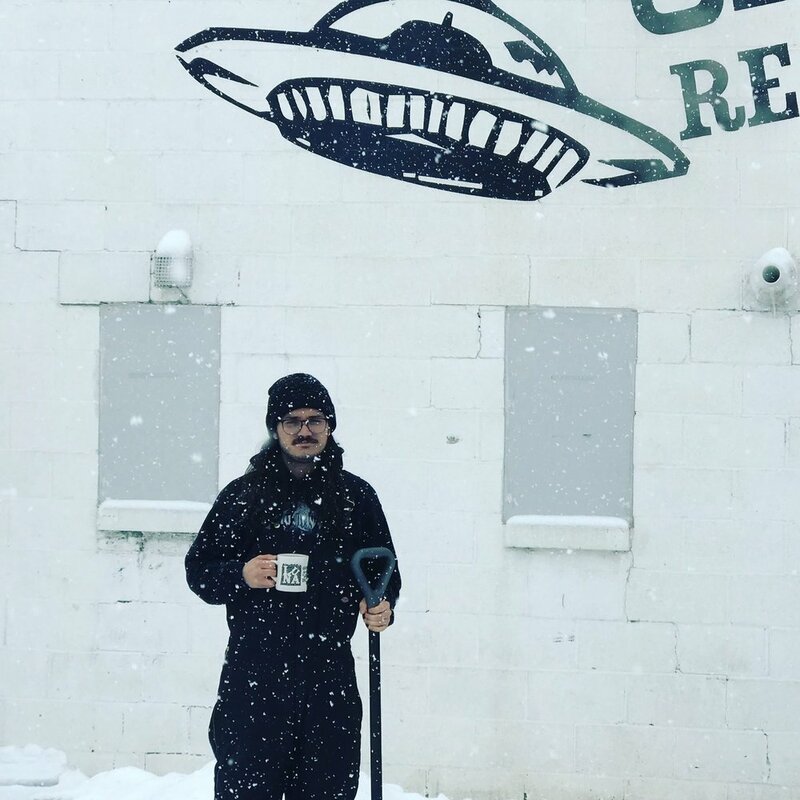 Tim took over Culture Clash Records in May 2017 and plans to build from the store's legacy while honoring its place in Toledo's history and collective hearts. Matt owns a senile animal (LP). That her. Looking after her cuties. Evan is a feng shui master and kind-hearted soul. Should you be petting me? This is from my MySpace. I'm Cousin Bozzy. I'm a real wildcard. I never signed away my likeness rights. Straight up I don't like this hat.